Great Location on Very Large Lot. 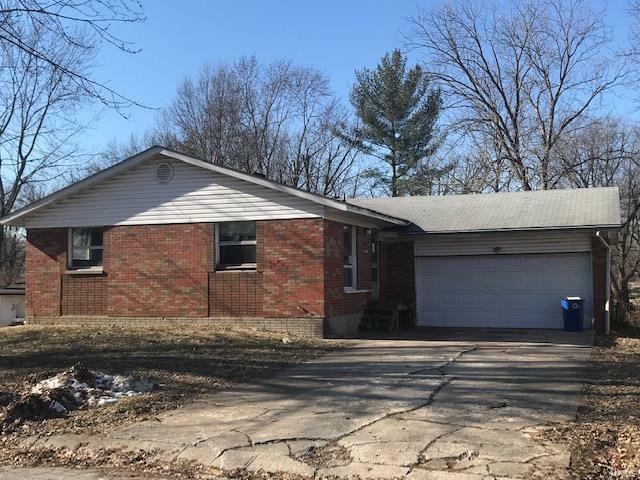 3 Bedroom/2 Bath Full Brick with Walk Out Basement. All Rooms are Large and Roomy. Walk Out Has Great Potential for Family/Game Room on one side and Laundry/Storage on the other. Very Large Attached Garage with door to Enormous, Mostly Fenced Back Yard. Neighborhood has Mature Trees and is close to Highways and Shopping. Seller will not complete any repairs to the subject property, either lender or buyer requested. The property is sold in AS IS condition. This is a Freddie Mac Property. This property is eligible under the Freddie Mac First Look Initiative through February 21, 2019. There are multiple offers on this property. Please submit highest and best offer by noon on 2/27/2019.